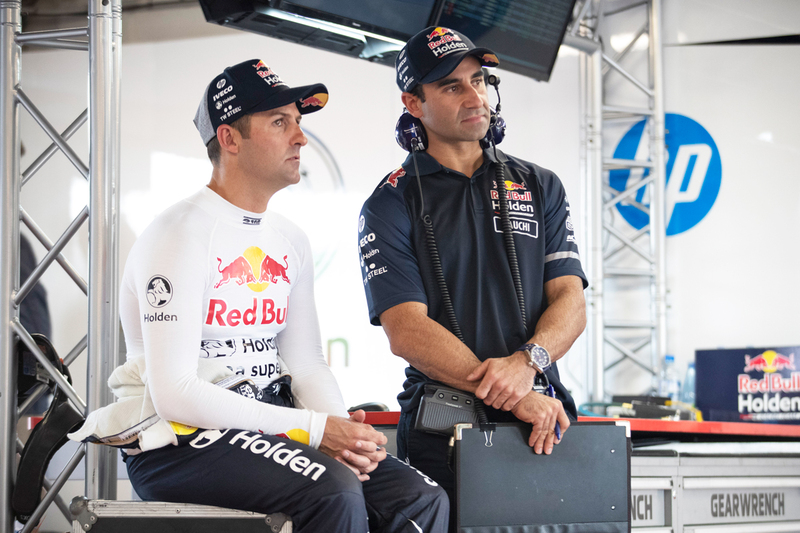 Understanding why its cars were not responding as expected to set-up changes will be the key focus of the Red Bull Holden Racing Team’s Phillip Island debrief, says manager Mark Dutton. 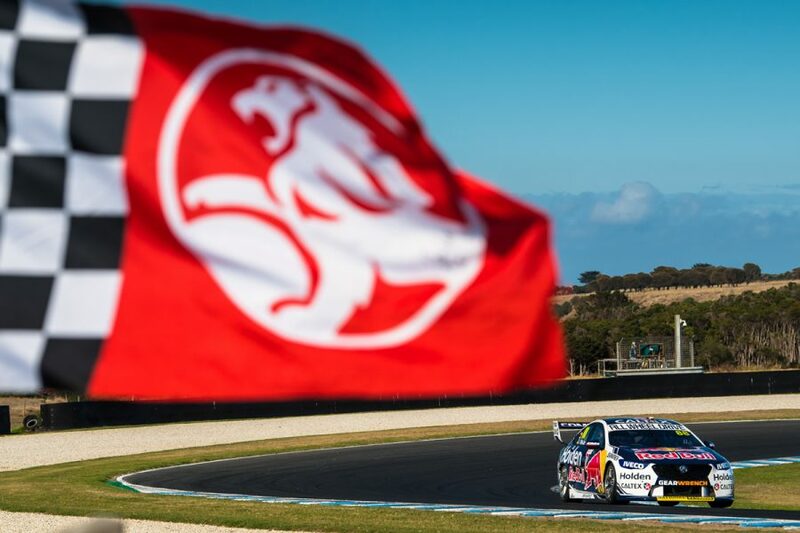 The factory Holden squad endured one of its toughest weekends in recent memory, with seven-time champ Jamie Whincup having a particularly difficult time. 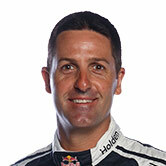 On Saturday, Whincup qualified 17th and retired from the race after losing a wheel following a botched pitstop, before starting 10th and finishing 12th on Sunday. 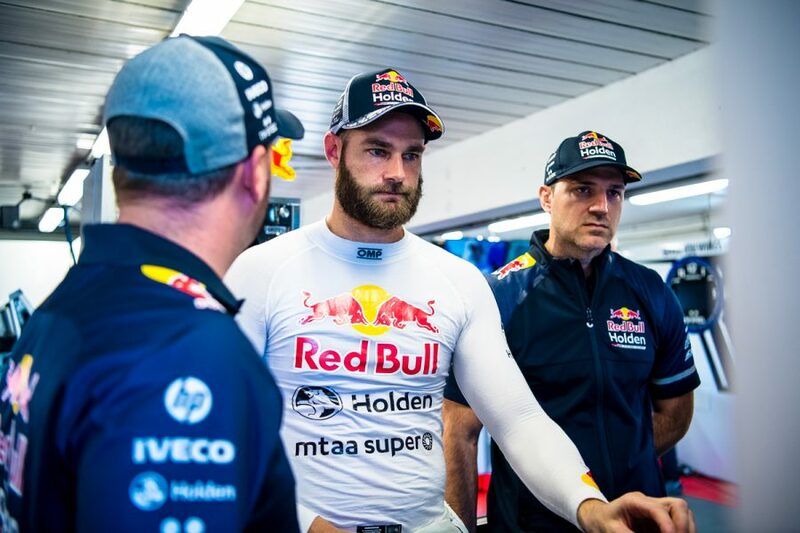 Team-mate Shane van Gisbergen fared better, albeit with an underwhelming ninth and seventh in the ARMOR ALL Qualifying sessions, and sixth and seventh in the races. 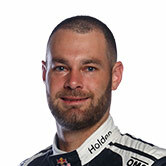 Van Gisbergen is now fourth in the championship, 256 points behind leader Scott McLaughlin, while Whincup has plummeted to ninth, 379 adrift of the defending champion. Now back from two weeks on the road, the team will debrief the weekend at its Banyo, Brisbane, workshop today; a meeting Dutton expects to be a lengthy affair. Summarising the squad’s performance at Phillip Island, Dutton told Supercars.com that its trouble stemmed from failing to “roll out strong” on Friday and never “finding the sweet spot”. “I’ve been a race engineer before, it seems so easy when you roll out in the sweet spot and sometimes so hard when you don’t,” he said. “It was one of those weekends where the car wasn’t responding to the changes as we’d have expected, so we need to really try post-weekend to understand why. “Understanding is the difference between having weekends like this and working hard to not have them again, compared to it being a lottery whether you have these weekends. Dutton feels all Holden teams had to avoid the ‘fool’s gold’ trap when searching for set-up gains at Phillip Island; a circuit that was always expected to suit the Ford Mustangs. 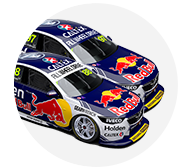 Whincup was more than two seconds adrift of McLaughlin’s ARMOR ALL Pole time on Saturday, when the Holden had been eliminated in Q1, and 1.3s behind on Sunday, having made Q3. Scott Pye’s Walkinshaw Andretti United entry was the quickest Holden on Saturday, eighth and 1.3s off pole, while Anton De Pasquale led the charge on Sunday, fourth and 0.7s down. Asked why the Holdens seemed to be so hard to get into their set-up window at Phillip Island, Dutton said: “Part of what you have to do is make sure you’re being realistic for your targets. “The Commodores weren’t going to be in a position to win [at Phillip Island] and you’ve got to try not to look for fool’s gold, you’ve got to look for what is achievable. “I think we saw some of the Holdens, Todd Hazelwood, Wes [McDougall, engineer], Matt Stone and that at [Triple Eight customer team] MSR, they were quick all weekend. “Step by step, they just did a solid job, better and better. “We saw obviously the Penrite [Racing Commodores], when you’re trying to find the sweet spot you can have differences in cars. “I don't know what the differences were in their two cars, but obviously there was a bit of speed difference between them (De Pasquale and David Reynolds). “I think we were pretty balanced there [with our targets], pretty measured, but it wasn’t responding the way we wanted it to. Triple Eight’s form was particularly puzzling given the category held a pre-season test at the venue on February 14, which gave all squads experience of 2019’s linear springs on the high-speed layout. Acknowledging that the correlation between the test and race weekend information will also be analysed in the debrief, Dutton stressed the process won’t be about apportioning blame. “It’s never about pointing fingers and cracking down on anyone,” Dutton said. “I might be angry if people didn’t put maximum effort in, but everyone in the team has. “We didn’t get the results, but that is sport. We’re not used to it, we don’t like not getting the results, but every weekend there’s cars finishing in the positions we finished. “You hate having these bad weekends and you hate the feeling that it gives you.